Thomas Jefferson Craft, of Corpus Christi TX passed away on September 22, 2018. He was born Dec.13, 1929 in Fleetwood Oklahoma. We have lost one of the wisest and kindest people that we’ve ever known. He had quite a sense of humor, and was never above pulling someone’s leg to get them to smile and laugh. Tom graduated from Terral High School and went on to serve in the military as a Sergeant in the Korean War. After the war, he returned to his beloved Oklahoma to attend Oklahoma State University and graduated in 1957 with a degree in agriculture. Tom met his wife, Iris while attending Oklahoma State, and from there the adventures began. In their early years, they lived in Oklahoma, Nebraska and Pennsylvania. Later, they settled in Arizona and stayed there until retirement. While in Arizona, Tom worked for the Bureau of Land Management, and mapped almost the entire state for the government. He loved to garden, and could make anything grow, even with the most challenging of soil. His Jalapeno Peppers were always something to contend with, not to mention the beautiful tomatoes that he would grow year round. They finally moved to Bowie TX, where they spent many happy years together in retirement. Tom loved to golf in later years, and could outshoot his daughters and son on the course, which always gave them a big laugh. He spent his spare time making jelly and jam out of the many fruits that were grown in his backyard. His peach and strawberry jam was something everyone looked forward to. He was a 3rd Degree Mason with the Bowie Mason lodge and active in the Methodist Church. Tom was a devoted husband, father, brother, and grandfather and will be sadly missed by her family and friends. He is preceded in death by his parents, sisters, brothers and his beloved wife Iris. He is survived by his three children; daughters Susan (John) Giesing, Amy Craft and son, Jeff Craft all of Corpus Christi TX, sister Helen Gunter of Terral Ok. 5 grandchildren Felicia Lasso, Alexandra Lasso, Jeremy Lasso, Declan Craft, Augustin Craft, and 2 great grandchildren, Bentley Lasso, Arisa Lasso, along with his many nieces, nephews, cousins and friends. 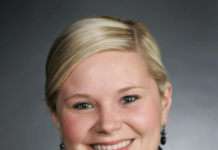 Visitation will be held at the Terral OK at the Terral Funeral Home on Thursday from 5pm – 7pm. 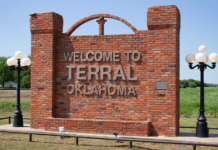 Funeral services will be graveside at the Terral cemetery in Terral OK on Friday, September 28, 2018 at 10:00 am. Condolences may be sent to terralfh@pldi.net. 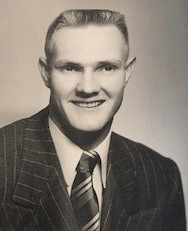 James Otis Peck, 87, of Norman, Oklahoma passed away Wednesday morning, September 12, 2018 at his home. A celebration of his life will be held at the Duncan Cemetery located at 1910 Cypress Avenue in Duncan, Oklahoma at 2:00 in the afternoon on Saturday, September 29, 2018. He will be buried with full military honors. The celebration will continue at El Palacio Restaurant located at 1209 West Bois D’Arc in Duncan at 3:00 p.m. In February of 1952 James Otis was employed with Halliburton Company in Duncan, Oklahoma as a Machinist. James Otis had a tremendously strong work ethic which he passed down to his family. He was most proud of the proficiency of his work and received many accolades for his accuracy and speed with which he completed each and every task. While at Halliburton he became part of the Production Control Department as a Methods Analyst. He was extremely skilled at being the liaison between the Engineering Department and the Machinists in the Manufacturing Division. James Otis received a certificate for completion of “Modern Techniques of Supervision” from the Institute of Management at Southern Methodist University in 1966. During the 1970’s union strike James Otis and many others left their desk jobs and went back down to the floor and worked as Machinists for 12 and 16 hour shifts at a time to keep the Oil Field supplied with the parts that they needed for exploration and execution of oil drilling. He retired from Halliburton in February of 1994. James Otis is survived by: sister, Jonnie Maurine (Peck) Parker of Lawton, Oklahoma; brother, B. G. Peck II of Duncan, Oklahoma; daughter, Jeanetta Ann (Peck) Betzen and her husband Tom of Ardmore, Oklahoma; son, James Robert Peck of Duncan, Oklahoma; daughter, Karen Louise Peck of the home. He is also survived by grandchildren: Brandy Renee’ (Smith) Bell and her husband Justin of the home; Rebecca Leanne (Betzen) Haynes and her husband Chris of Ardmore, Oklahoma; Daniel James Peck of Duncan, Oklahoma; Elizabeth Nicole Betzen of Dallas, Texas; great grand-children, Seth-Ray Pallaton Smith of the home; Anna-Laura Halona Bell of the home; and many nieces and nephews in addition to numerous other family members. 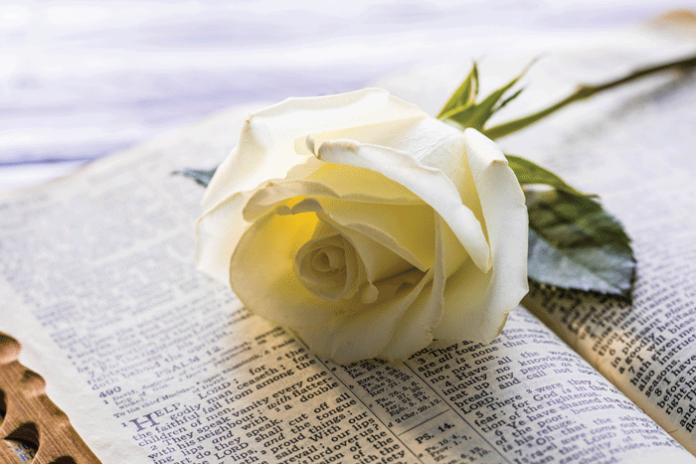 Arrangements have been entrusted to Vondel L. Smith & Son Mortuaries & Crematoriums. Online condolences may be sent to www.vondelsmithmortuary.com. Lou “Penny” Sheffield, age 71 of Chester, passed away Tuesday, September 25, 2018 in the Phoebe Putney Memorial Hospital. Graveside services will be held Thursday, September 27th at 11:00 AM in the Morningside Cemetery. Reverend David Clark will officiate. Mrs. Sheffield was born on February 8, 1947 in Marlow, Oklahoma. She was daughter of the late Paul William Pennypacker and Pearl Shipley Pennypacker. She was a homemaker and of the Church of Christ faith. Survivors include: husband-Joe Sheffield of Chester, son-Joseph Bryant (Lisa) Sheffield of Yelm, Washington, daughter-Rhonda (Rob) Stull of Hawkinsville, brothers-Randell and Jimmy Pennypacker both of Duncan, Oklahoma and 3-grandchildren-Joseph Ryan Sheffield, Jacob Bradford Sheffield and Zack Stull. The family may be contacted at the residence of Ida Sheffield, 113 Moccasin Slide, Pitts, Ga.
Frazier and Son Funeral Home in Rochelle is in charge of arrangements. 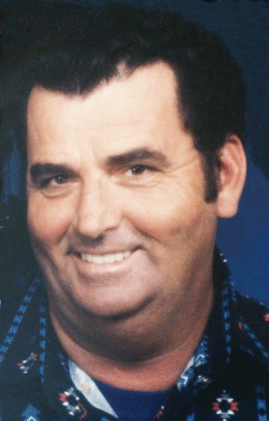 Phillip Keith Stephens, 69, of Waurika, Oklahoma, passed from this life September 15, 2018, at the Westbrook Care Center in Waurika. He was born December 1, 1948, in the Fleetwood Community near Terral, Oklahoma, to Raymond Loyd and Marion Eula (Keith) Stephens. He was employed in the construction business, mostly on military bases, and drove for the Red River Transportation Services. He liked fishing and building things and was an avid Dallas Cowboy fan. He was preceded in death by his parents, Loyd and Marion Stephens, one sister Nelda Tumlin and one brother Kenneth Stephens. Survivors include: his children – Donna Stephens and Rick Malcom, Phillip Keith Stephens, Jr. and Kim, and Christy Ann Stephens; his siblings – Ronnie Mac Stephens, Dennis Ray Stephens, Mary King, Linda Stephens, Jackie Pratt, Yvonne Ann Esquibel, Teresa Hernandez and Alta Hernandez; his grandchildren – Ricky Lee Hill, Cory Scott Hill, Kayla Renee Malcom, Sessions Marie Thompson, Harold Ray Thompson, Tyler Keith Stephens, Briann Nicole Stephens, Phillip Aaron Stephens, and Destiny Marion Stephens; his great-grandchildren – Braden Hill, Colton Hill, Kale Hill, Amy Lee Hill, Cadence Elaine Hill, Remington Wayne Hill, Angelina Caryn Etheridge, Heston Trent Ethridge, and Camdyn Lee Morris, Cady and Abriann Tallon; and several nieces and nephews. A graveside service was held at 11:00 AM, Tuesday, September 18, 2018, at the Terral Cemetery with Mark Kunkel officiating. Visitation was from 5:00 to 8:00 PM, Monday, September 17, 2018, at the Terral Funeral Home in Terral. Memorial contributions may be sent to the First Baptist Church of Terral. 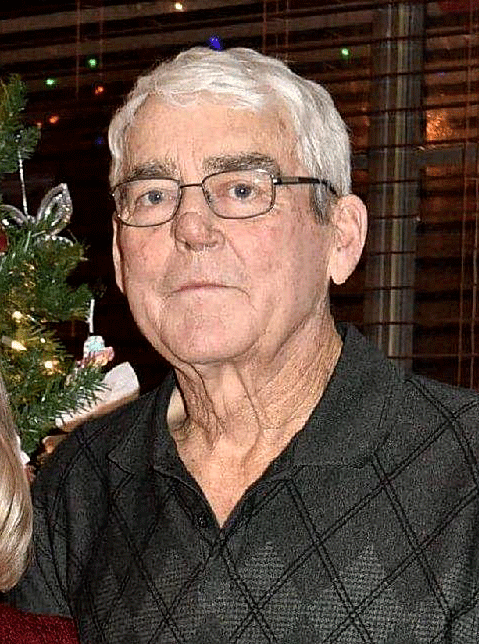 Billy Joe Clark, 81, of Waurika, Oklahoma, passed from this life September 7, 2018 in Wichita Falls, Texas. He was born September 28, 1936 in Waurika, Oklahoma, to Otis L. and Velma (Jones) Clark. 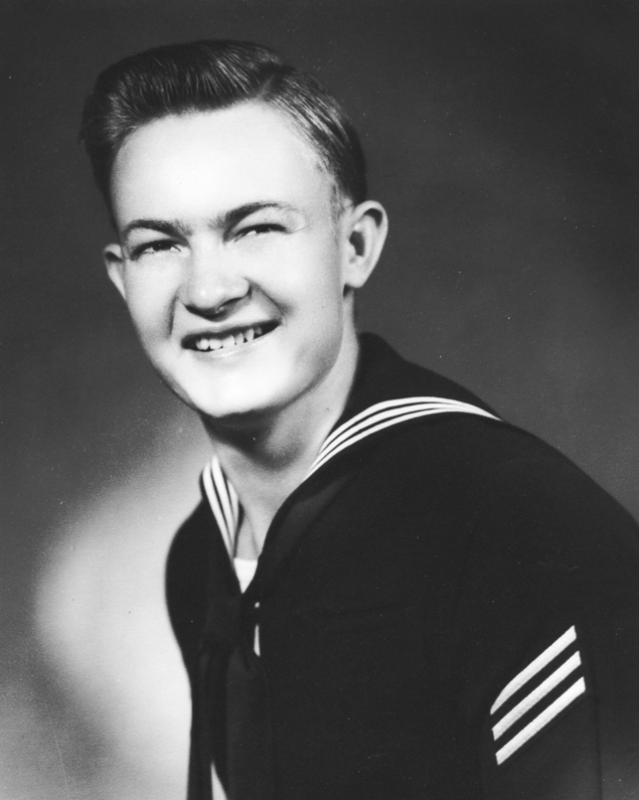 After graduating from Waurika High School he served four tours in the United States Navy. He worked on the railroad as a brakeman and a switchman. He was preceded in death by his parents, his sister Bobbie Kittrell and his brother Benny Clark of Lynden, WA. Survivors include: his sister Barbara Johnston of Waurika, OK; and his grandchildren Mary Ducker and Jennifer Reiger. A memorial service will be held at 2:00 PM, Saturday, September 15, 2018 at the Dudley Funeral Home Chapel in Waurika. 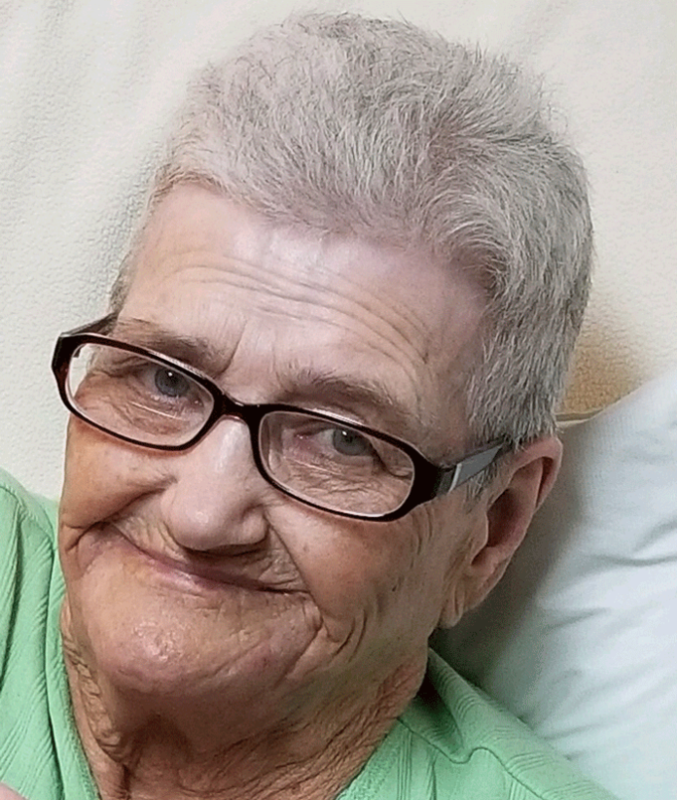 Lois Faye Phillips, 84, long-time resident of Ryan died Monday, September 10, 2018 at Westbrook Healthcare Nursing Home in Waurika. Lois was born April 8, 1934, in Grady, Oklahoma to Lewis and Audrey (Mitchell) Woods. She married William Paul ‘Bill’ Phillips September 10, 1949, in Montague, Texas and they spent most of their married life in Ryan. He preceded her in death in 1977. She worked at the Peach Orchard in Terral and as a cook at Jefferson County Hospital for many years. Lois loved to cook and she probably fed every person in Ryan at one time or another. She always made sure there was a table full of food and a houseful of family and friends to share it with. When she moved to the nursing home she carried that tradition by offering her snacks to all who entered her room. In addition to her grandkids, through the years Lois took many Ryan kids under her wing and became ‘Granny Lois’ to them. She was a caring, generous lady and also one who didn’t mind sharing her thoughts and opinions. Lois had a big heart and loved her kids and grandkids immensely. Survivors include two sons, Bobby Joe and Linda of Waurika, Rick and Robin of Ryan; sisters Joyce Bratcher and the late L. G. of Rush Springs, Sue Reed and David of Henrietta, Texas and Larry Ward and Becky of Duncan. 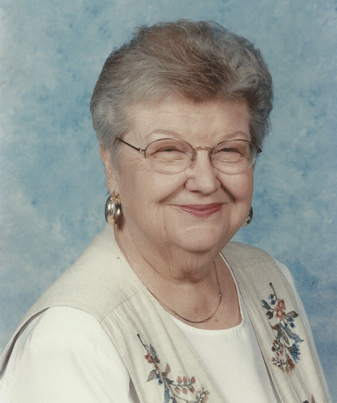 Her grandchildren are Jason Phillips and wife Amanda of Ryan, Mitchell Phillips and wife Elizabeth of Meridian, Rebel Burkhalter and husband Josh of Cache, Cheryl Carter and husband John of Ryan; great-grandchildren Kristan and Gunner Phillips, Hope and Juhriee Berryhill, Destiny and Dylan Harris, William Paul Phillips, Grant, Holland and Libby Carter, and Luke, Axle and Bo Burkhalter; and great-great-grandchildren, Jaylee and Jace Berryhill. In addition to her husband, she was preceded in death by a grandson, Toby Joe Phillips, and two brothers, Dale Ward and Jim Woods. 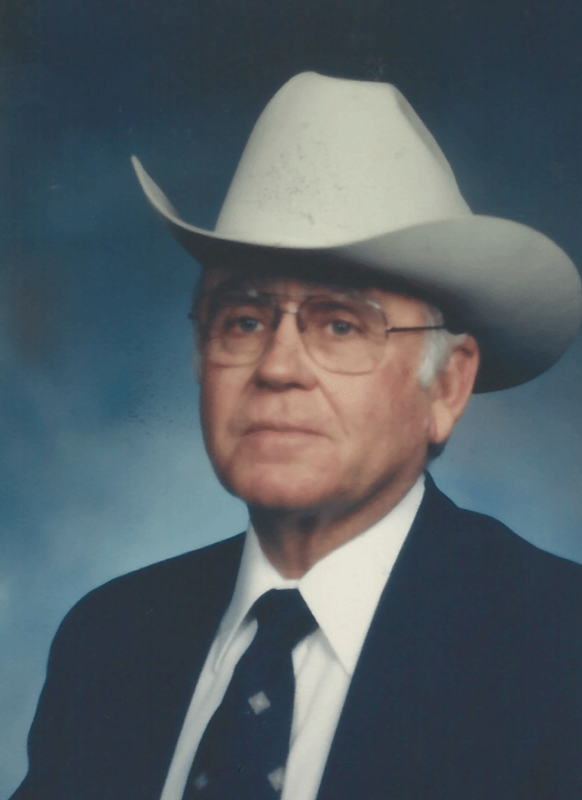 A graveside service will be held at the Ryan Cemetery Saturday, September 15 at 2:00 p.m.
Raymon Wayne West was born October 3, 1928, on the family farm near Ryan, Oklahoma, to Ruby Clark West and Horace West. Raymon passed from this life Sunday September 9, 2018, at the Westbrook Nursing Home in Waurika, Oklahoma, at the age of 89. He graduated with a bachelor’s degree from Southeastern Oklahoma State University. After graduation, he served in the United States Navy for one tour of duty during the Korean Conflict. He then returned home to begin his teaching and coaching career. He married Vonda Jo Conway on May 25, 1957, in Wichita Falls, Texas. He began his coaching career at Irving, Oklahoma and later taught and coached at Ryan, Burkburnett, Texas, and Duncan, Oklahoma. He received his master’s degree from Southwestern Oklahoma State University. In the early 1970s, he returned home to Ryan to assume the role of Ryan’s school principal. While in Ryan he had the privilege of coaching a winning state championship girls’ basketball team. Raymon was inducted into the Oklahoma Girls High School Basketball Hall of Fame. He enjoyed his coaching, farming and ranching, but most of all spending time with his grandkids. He was a member of the First Baptist Church, where he served as a Deacon. He was a Master Mason for over fifty years. Survivors include: a son, Kyle Ray West and his wife Nancy of Ryan; one daughter, Ramonda Kay Smith and her husband Jerry Smith of Waurika,Oklahoma; two brothers and sisters-in-law Kenneth and Carol West of North Richland Hills, Texas, and Norman and Louise West of Waurika, Oklahoma; five grandchildren Denton Smith of Yukon, Oklahoma, Micah Smith of Wichita Falls, Texas, Tanner West and wife Shannon of Mustang, Oklahoma, Morgan West of Ryan, Oklahoma, and Catlin Brezina of Waurika, Oklahoma; and two great-grandchildren Carolina West and Lucas West. Raymon was preceded in death by his parents, his wife Vonda Jo West, one daughter Deana Lynn Brezina, and one grandchild Brooks Brezina. Funeral services for Raymon West were Wednesday, September 12, 2018, at 1:00 PM, at the First Baptist Church in Ryan, Oklahoma. Viewing and visitation were Tuesday, September 11, at the Dudley Funeral Home Chapel in Ryan, Oklahoma from 1:00 to 7:00 PM. The family received visitors from 5:00 to 7:00 PM. Funeral Services at First Baptist Church, Temple, OK, Monday, August 20 at 10:00 a.m., Rev. Kevin Simpson officiating with burial in the Temple Cemetery under the direction of Hart-Wyatt Funeral Home in Temple. Visitation from 4-6:00 pm, Sunday, August 19. 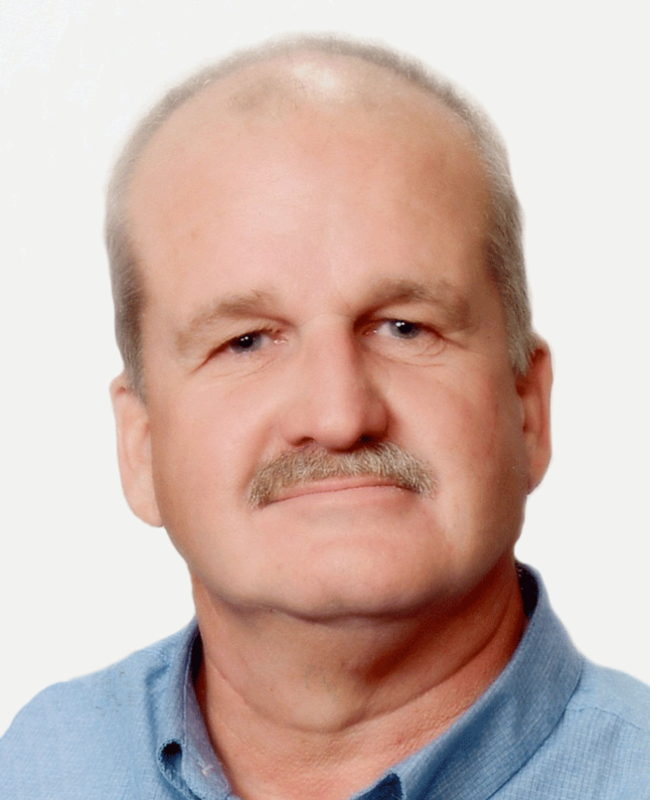 Scott Barber Morgan was born to Dr. H Don and Sue Morgan in Ardmore, OK on July 23, 1956 and departed this life on August, 15, 2018 in Wichita Falls, TX at the age of 62 years and 23 days. The Morgans moved to Temple and Scott attended Temple Schools for 12 years graduating in 1974. He married Marsha Newsom in August 6, 1977 in Temple and they have 2 children, Kimberly and Kristoffer. Scott had worked as a carpenter for Les Hines Construction, Wayne Person and Halliburton. After a few years with Halliburton he did carpentry once again with Wayne Person before going to work at Goodyear in 1989. He was employed there for the past 29 years. Through the years Scott also did farming and ranching. Scott had served on the Temple City Council. He loved OU Sooner Football and enjoyed watching NASCAR and westerns on TV. Carpentry, farming and ranching were joys for him, he also enjoyed visiting and hanging with the guys at Hop & Sack and visits to the lumber yard and Napa Joe’s. He loved spending time with the grandkids and family. Scott is survived by his beloved wife of 41 years, Marsha of the home; daughter and son-in-law, Kimberly and Matthew Miller of Guthrie; son, Kristoffer Morgan of Temple; daughter-in-law, Teresa Morgan of Corum; his 6 grandchildren, Kaley Cole, Kara and Kenzie Morgan and Kristen, Brendan and Jacob Miller; his siblings, David Morgan of Hawaii, Donna Gingrich of Houston, and brother-in-law, Gary Monroe of Lake Dallas; his niece Natalie and husband Chris Bleess and their son, Joshua; his aunts Leta Fyke of Amarillo, TX and Margaret Rupert of Chico, CA; other relatives and a host of friends. Did we mention he loved Sooner Football? Memorial Donations can be made to the Taylor Le Norman/McCasland Cancer Center, 2110 Duncan Regional Loop Road, Duncan, OK 73533 or the Temple Cemetery Association, P.O. Box 473, Temple, OK 73568. Larry Glen Martin, age 66, of Terral, peacefully passed away Wednesday evening, July 11, 2018 at his home, surrounded by his family. A funeral service will be held Saturday, July 14th at 10:00 a.m. at the Terral First Baptist Church. Interment will follow at Terral Cemetery, under the direction of Terral Funeral home. Viewing will be from 12:00-7:00 p.m. The family will be receiving friends from 5:00-7:00 p.m.
Glen was born May 29, 1952 in Waurika, to Ray B. and Alice Murrell (Keith) Martin. He proudly served his country in the U.S. Army. He and Kay Henry were united in marriage on June 10, 1978 in Duncan. Glen was General Manager of Transportation for Solitaire Mobile Homes. Glen loved spending time at the lake, and playing golf, but he mainly loved being able to spend time with his grandchildren, and visiting with his friends. Solitaire was a big part of his family, and he appreciated all the company and his co-workers had done for him. He leaves behind, his loving wife Kay, of the home; three sons: Jason Martin and wife Josey, Terral; Colin Martin and wife Carrie, Kingston, OK; and Keith Martin and wife Amy, Nocona, TX; one brother, Harold and Midge Martin, Terral; two sisters: Beverly and Eddie Blevins, Terral, and Glenna and Cary Gore, Waurika; and five grandchildren: Emilee, Samuel, Austin, Isla, and Keller. He was preceded in death by his parents. Serving as pallbearers will be Craig Martin, Wayne Harrison, Corey Johnson, and Lonnie Harris.